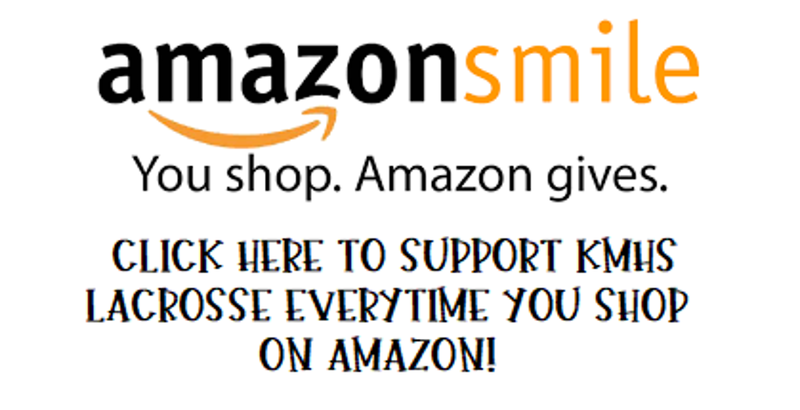 Let your shopping work for KMHS Lax! Thank you so much for your support of our program!! Check out our live raffle drawing!! Install the app today (clicks below) and keep up with the latest schedules, results, news and statistics. Share photos and videos right from the game and enjoy rosters and player profiles, complete with game-by-game statistics. Download the Sport Ngin mobile app for iPhone and Android to follow your Mustangs! NOTE: To opt-out of this service, go to: https://www.rainedout.net/opt_out.php Enter your cell phone number. You will be sent a validation text number to enter. You can then opt-out of subscribed alerts. We frequently send out emails keeping our parents and players updated and informed. To sign up for these emails, please click HERE or use your QR reader!.